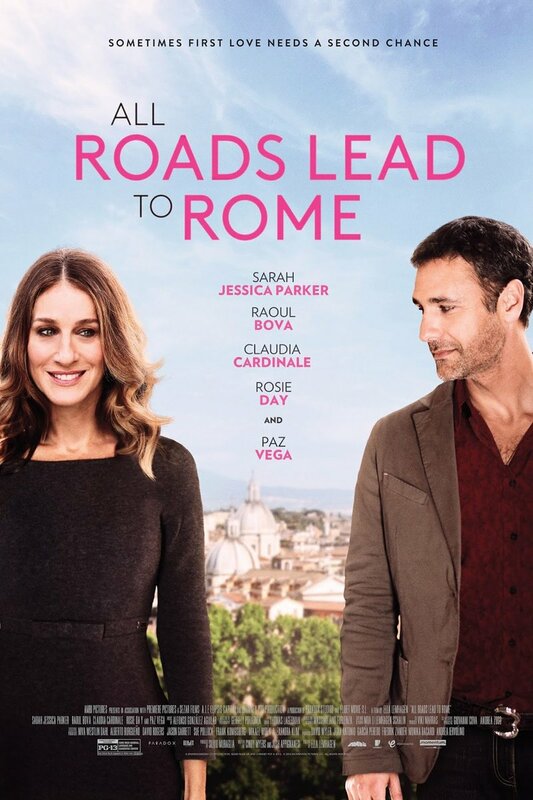 All Roads Lead to Rome DVD release date was set for March 1, 2016. All Roads lead to Rome follows the exploits of Maggie, a single mother from New York City who travels to Italy with her troubled daughter Summer in an attempt to reconnect. The go to a village in Tuscany where Maggie runs into Luca, a former lover with who she had a relationship years ago and still remains single. Maggie and Luca end up pursuing Summer around Italy after she steals Luca's car in a rebellion against her mother. At the same time, Luca's mother is attempting clandestine operations of her own by trying to arrange a marriage for her son.